Novak told CyberShack that Sonos is the first company to make the tuning process "this easy" for end users. 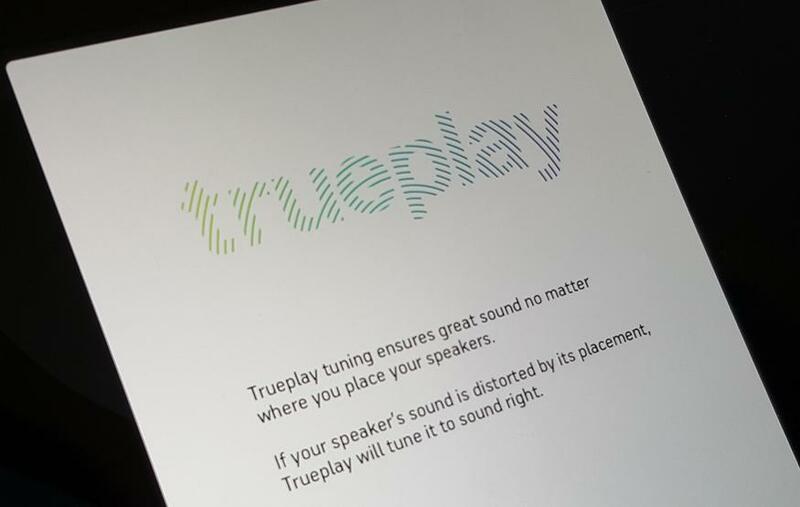 In a brief demonstration given to CyberShack, Trueplay made a subtle but noticeable difference to a speaker's sound quality. However, Novak said that some users might not hear a difference depending on their room, especially if their speaker is already positioned well, or the room is "acoustically sound". The Play:1, Play:3, Play:5, and Sonos SUB will all support Trueplay. While Trueplay may sound impressive, Novak said the best is yet to come. "[Trueplay] is an early chapter of a ten year plan where we're going to use sensors to push sound innovation," Novak told CyberShack. "Our highest goal is to deliver what the artist intended." "We're on the quest for pure musical truth."